As a high-performance, highly emotional and exclusive motorcycle, the new BMW K 1600 B embodies the motto of the ‘Spirit of the Open Road’. It is synonymous with elegance, power and luxury on two wheels and transforms every road, every tour and every moment into a particularly intense experience. Behind its good looks is a great deal of innovative technology and a high level of comfort. 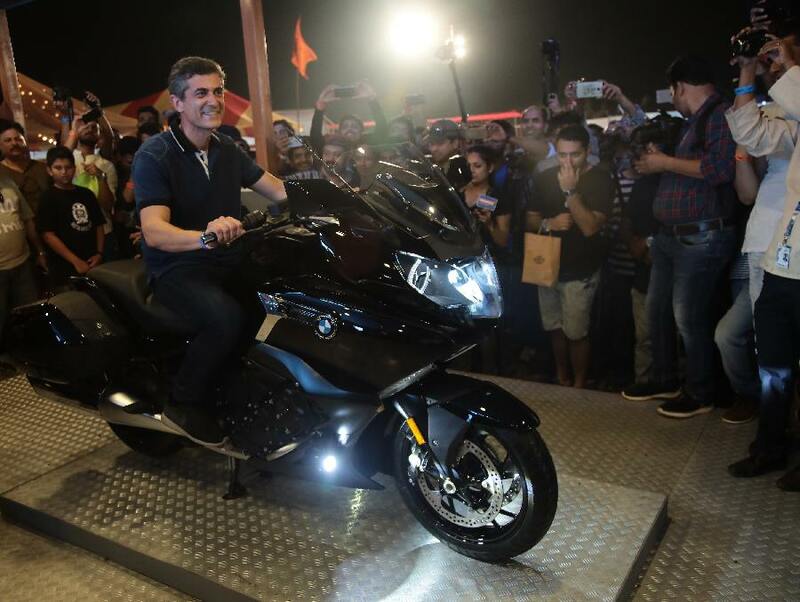 Setting new benchmarks in ride, comfort, safety and design quality, the new BMW K 1600 B redefines luxury and exclusivity in the touring segment. Each of our models tells its own story, and each promises the motorcyclist an individual and unforgettable recreational experience. 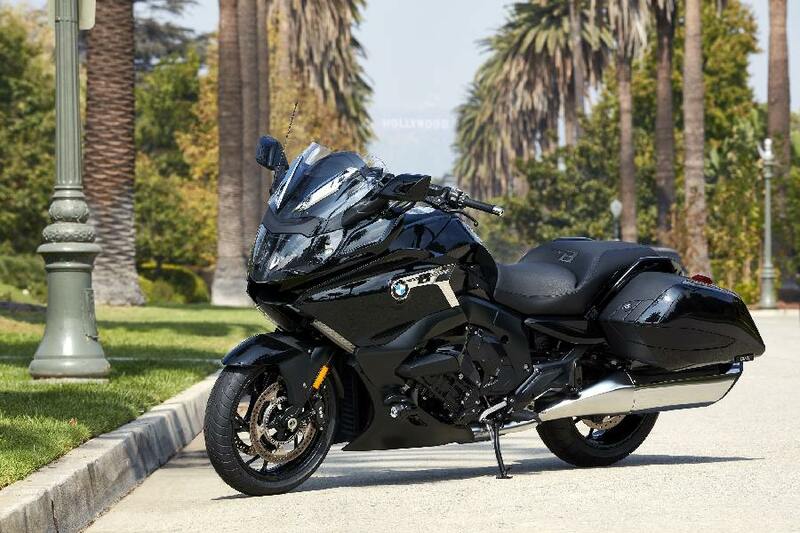 As an ultimate luxury touring motorcycle, the new BMW K 1600 B while chasing the spirit of the open road, combines the supreme 6-cylinder performance with outstanding ride comfort as well as exclusive features dedicated to relaxed cruising on long highways that stretch out to the horizon providing the utmost riding pleasure. Supreme drive power makes travelling long distances on the new BMW K 1600 B a relaxing pleasure. The distinctive BMW Motorrad 6-cylinder in-line engine delivers its performance effortlessly in every situation on the road. The 6-cylinder engine has an output of 118 kW/160 hp at 7750 rpm, generating a maximum torque of 175 Nm at 5250 rpm.